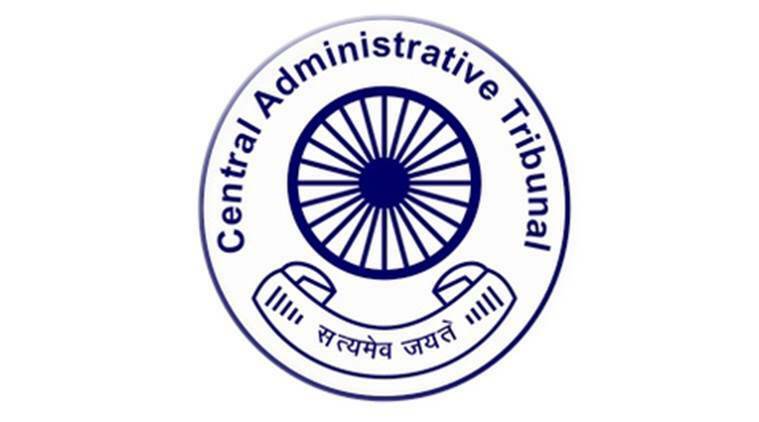 The Central Administrative Tribunal (CAT) has issued a notice of contempt to Haryana Chief Secretary D S Dhesi for not implementing the order to decide the promotion of a DFO (District Forest Officer) to the IFS (Indian Forest Service) cadre. The application in CAT was filed by Partap Singh Birthal for not considering his claim for promotion to Group A with effect from 2008-09 to the IFS under the Indian Forest Service (Appointment by Promotion) Regulations, 1966, and for grant of other reliefs. According to Birthal, he joined the Haryana Forest Department as a forest ranger in 1982. In 1999, he was promoted to the Haryana Forest Service cadre and then he retired from the state forest department as DFO in December 2016. Birthal stated that on May 4, 2011, a Selection Committee Meeting was held for the promotion of Haryana Forest Service officers to IFS, but his name was not considered though he had completed eight years of service and was eligible for promotion. However, Birthal learnt that due to a charge sheet filed against him in a departmental inquiry which was pending, his name had not been considered. In the meantime, the chargesheet against him was dropped on May 18, 2011. According to Birthal, during the pendency of the chargesheet, he moved the Punjab and Haryana High Court in April 2011, seeking directions to the department to consider his application for promotion. The High Court issued an order in April 2014, directing the Haryana forest department to consider Birthal’s name for promotion to IFS. So, the department sent his name along with that of three other applicants to UPSC for promotion. But the recommendation was turned down as the UPSC stated that they had received notification to promote Birthal only. In March 2015, the department issued a new seniority list in which Birthal’s date of confirmation of service had been changed to April 1, 2008, from April 1, 2000. So, Birthal moved the High Court saying the order to consider his application for promotion to IFS had already been upheld by the High Court in April 2014. Thus, when the Haryana forest department was issued notice, the department admitted to considering Birthal’s application from the previous date of confirmation of service and the contempt plea was disposed of. When the forest department still did not review his application for consideration, Birthal moved CAT in November 2016. But, he had retired by then. Acting on Birthal’s plea, CAT directed the forest department to implement the order and decide the application for considering Birthal’s name for promotion in two months. The department, however, still did not implement the tribunal’s order due to which Birthal filed a plea for contempt again with CAT. Advocate Arjun Partap Atma Ram said since the proposal had neither been acted upon nor implemented till date, the Haryana Chief Secretary has been issued a notice by the tribunal asking him to give a clarification by August 6 on why the orders were not implemented. Chief Secretary Dhesi though did not respond to text messages or calls on his mobile.